KQED Science Needs Your Input! 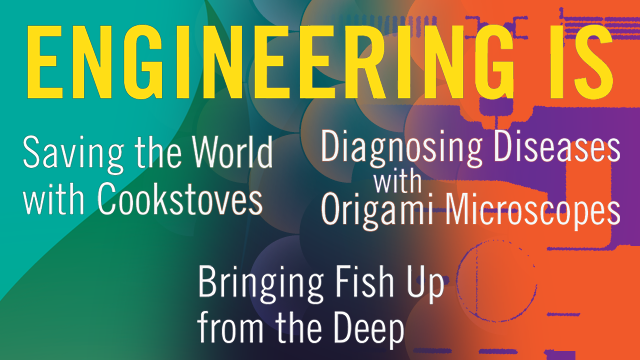 Science teachers—we’ve reformatted our science and engineering e-books and we’d like to know what you think! Sign up to be part of an exclusive focus group and partner with KQED staff and an independent evaluator to explore our multimedia-rich e-books. Your input can influence how the materials are used. Participants will receive a $50 gift card. Interested? Space is limited. Review the details and sign up below. Who are we looking for? San Francisco Bay Area based middle and high school science teachers with some experience and/or interest in using e-books with their students. Teachers who have used one of KQED’s science e-books in the past are preferred, but that experience is not required. • participate in a two-hour feedback session at KQED in August. What will participants receive? In addition to receiving time to plan and share ideas with other teachers (and food! ), participants will receive a $50 gift card.